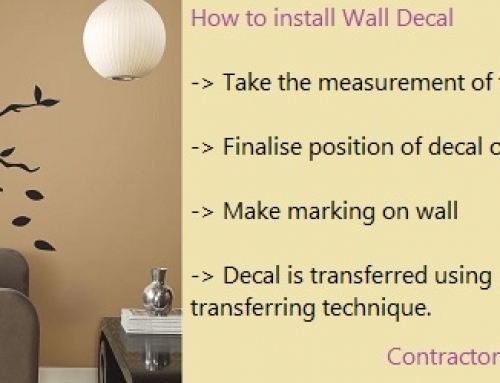 Primarily known as wall sticker or a wall tattoo, wall decal is a vinyl sticker that is glued to the wall or any other smooth surface for decoration purpose. 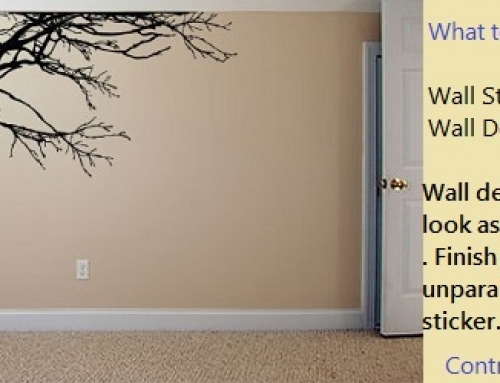 Wall decals are cut by vinyl cutting machines which give decal sharp, finished curves. 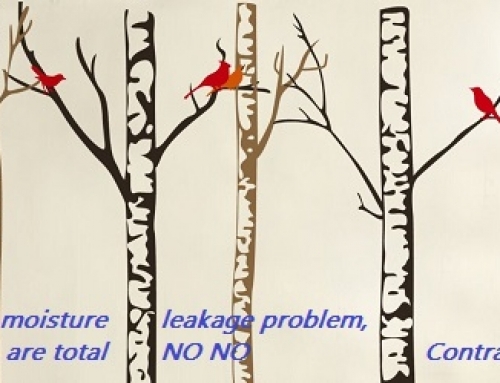 Usually you’ll find one colour per decal but it may have Wall decals are available in various sizes, shapes and colours. You can also get it custom made as per your choice of pattern, colour and size. Wall decals are made from n-number of material these days. You have decals made from jute material, there are decals made from synthetic material, you also have wooden decals. Some use specialised film to make decals which are imported. It primarily differs from company to company for what kind of decals they wanna sell in the market.